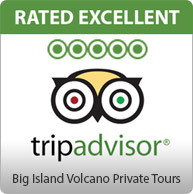 Volcano Tour from Oahu Airfare Included! 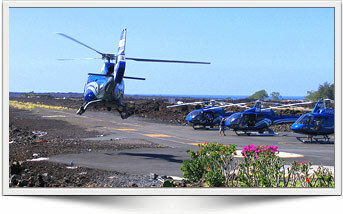 Helicopter from Oahu Airfare Included! Quick flight from Oahu, helicopter & land tour with lunch included. 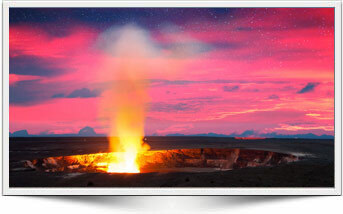 Big Island waterfalls & volcanoes lava flow spilling into the ocean. 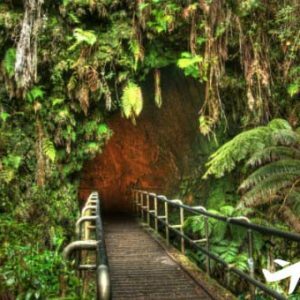 This is the adventure you’ve probably been waiting for visiting the Big Island of Hawaii. 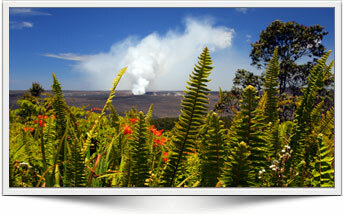 Fly from Kona to see exciting volcanic activity in Hawaii Volcanoes National Park. 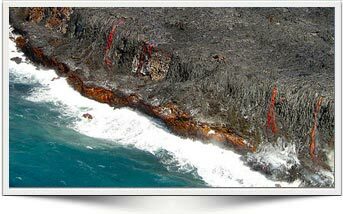 Due to the partial federal government shutdown, which includes the National Park Service, there are currently no NPS-provided services at the Hawaii Volcanoes National Park. The Kilauea Visitor Center exhibits, restrooms, and picnic tables remain open, but the auditorium is closed and there are no film screenings until further notice. Current 2018: There are aspects to Hawaii that many travelers won’t get the chance to experience, but by being here, you’re already a step ahead of the ill-informed masses. Volcanoes speckle the islands and while your initial instinct is likely to veer away from exploring them, you’d be doing yourself a great disservice by not viewing these natural wonders. 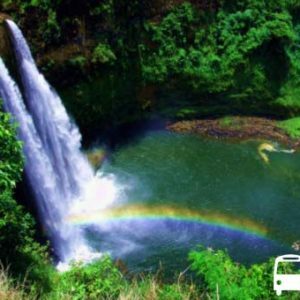 They’re a part of Hawaiian culture and history, so if you’re looking to get the most out of your Hawaiian excursion and truly see all there is to see, then a Hawaiian volcano tour needs to be in your travel itinerary. 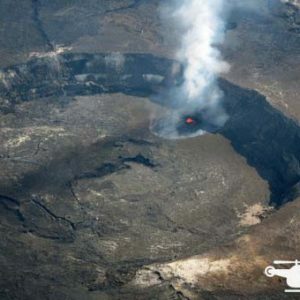 Of course, if you’re aiming to get the best view of a volcano you’re going to want an overhead view. Through a variety of available packages, your chances to see some of these natural beauties from above increases tenfold. A selection of helicopter tours, offered with an open-door view to give an unprecedented view of the surrounding region, are readily available for adventurers that aren’t weary of heights. 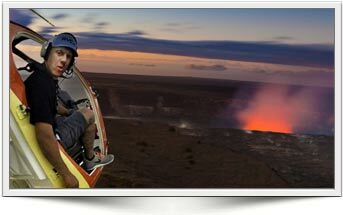 Tourists will explore the most active volcanoes around the globe, including Kilauea volcano located on the main island of Hawaii. Along with your aerial view of the beauty of these monumental natural structures, you’ll soar over lush forests, crystal clear waters, and black sanded beaches. 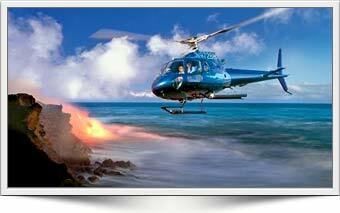 If helicopters aren’t your speed, maybe you’ll enjoy taking to the cooling waters of the southeast coast of East Hawaii. 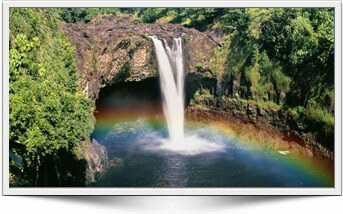 Over rocking waters, you’ll be brought in close proximity to lava still flowing into the ocean. 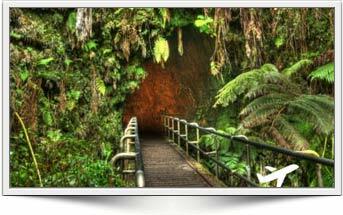 Departing from Pohoiki Boat Ramp, otherwise known as Issac Hale Beach Park, guests will sail near the Big Island Lava coastline where lava tubes, black sandy beaches, geological wonders, and wondrous sea arches await the snap camera lenses.